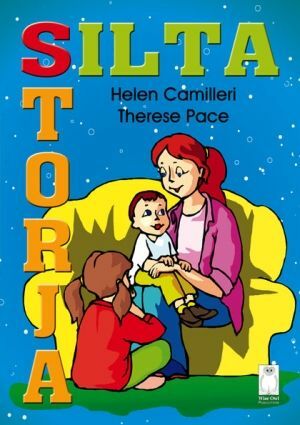 SILTASTORJA hu ktieb ta’ taħrġ il-fehem immirat lejn studenti ta’ bejn is-seba’ u t-tnax-il sena li jeħtieġu s-sempliċità fil-prattika ta’ din il-ħila. Eżerċizzju ta’ qari ta’ siltiet ħfief u t-tweġib tal-mistoqsijiet dwarhom, biex l-istudenti jitħarrġu u jitjiebu f’din it-taqsima tal-Malti. Il-ktieb jagħti spunti lill-istudenti biex jaqraw, jifhmu, iħaddmu moħħhom u permezz tal-mistoqsijiet magħżula apposta, jidraw jesprimu l-fehmiet tagħhom. L-istudenti jisiltu wkoll tagħlimiet utli għal ħajjithom. SILTASTORJA hu mżewwaqbi tpinġijiet, b’siltiet qosra u faċli b’temi u forom varji, li għandhom jintogħġbu u jgħinu biex l-istudenti jieħdu gost waqt li jitgħallmu. Artist and poet Stephen Morris very busy during 2009. 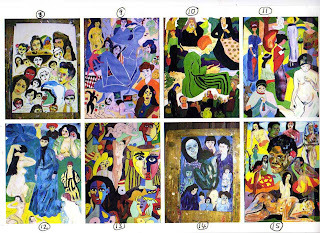 During 2009 Stephen Morris had five exhibitions, three in France and two in England. 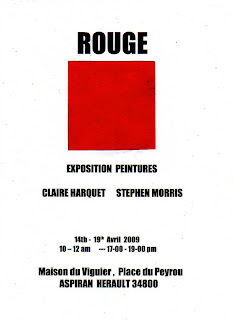 One exhibition was called ROUGE which consisted of 18 paintings of which many of the paintings carried a political message. 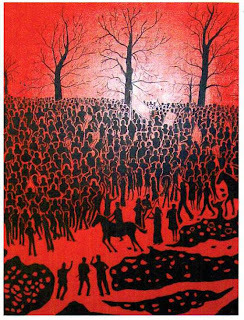 The exhibition ranged from two big canvas's of the Grosvenor Square demonstrations in 1968 (in which Morris participated), to images of Che Guevara as well as a huge canvas of Red Poppies symbolising the fallen soldiers in the First World War. 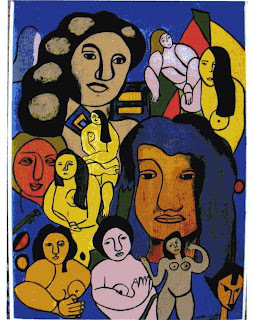 Other exhibitions included his now well known series of prints where he pays homage to a number of painters who have influenced him from his student days to the present day. These include such artists as Picasso, Modiglani, Renoir, Matisse, Klimpt, Kees Van Dongen and Aubrey Beardsley. His one publication was a small pamphlet called 'Thingy Majigs' which is a long poem for children. At present Stephen Morris is writing a novel which is nearing completion and a new book of poetry is due out in May 2010.